US Senator Dianne Feinstein claimed Thursday there is no evidence of widespread voter fraud in 2016 US presidential elections. WASHINGTON (Sputnik) — US President Donald Trump's move to create an election commission to review alleged voter fraud is absurd considering there is zero evidence to justify it, Ranking Member of the Senate Judiciary Committee Dianne Feinstein said in a statement. "This is a transparent attempt to justify President Trump's false claim that millions of people voted illegally in the 2016 presidential election. There's simply no evidence of widespread voter fraud in this country. Period," Feinstein said on Thursday. Earlier on Thursday, Trump signed an executive order to create the Advisory Commission on Election Integrity. The commission is tasked with examining allegations of voter fraud across the country. "It's absurd that the White House has created a commission to investigate unsubstantiated claims of voter fraud when states across the country are making it harder and harder for citizens to vote," Feinstein added. 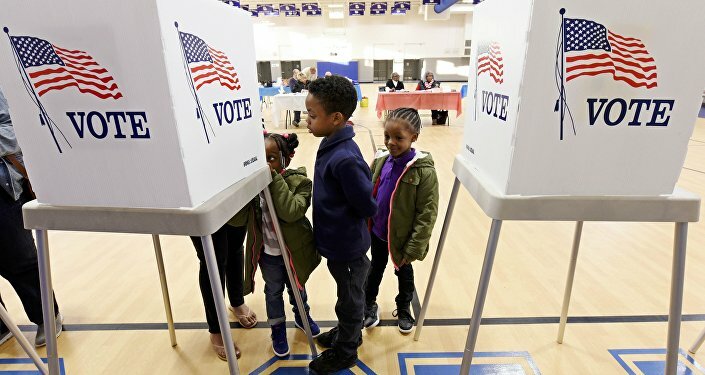 Trump has said there was widespread voter fraud in the November 2016 election, but this assertion is disputed by state officials and election experts.